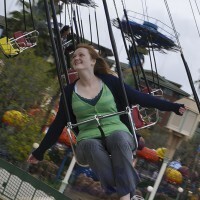 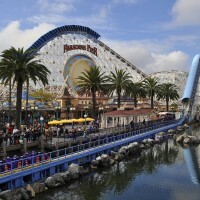 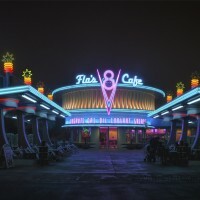 Here are a few shots from a trip to Disney’s “California Adventure” at the Disneyland Resort, CA. 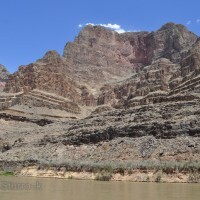 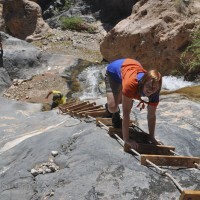 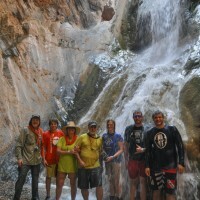 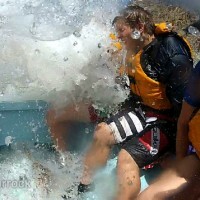 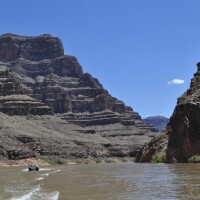 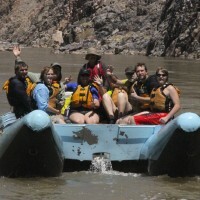 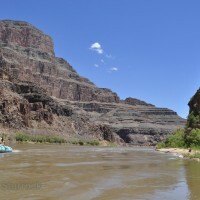 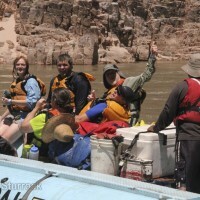 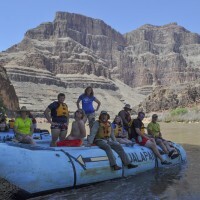 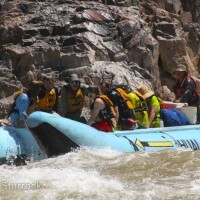 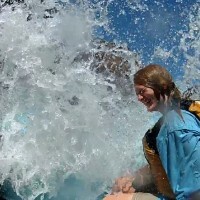 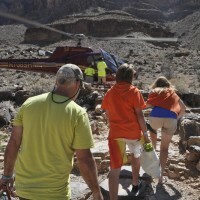 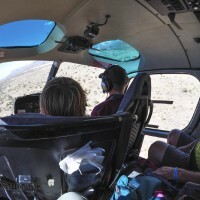 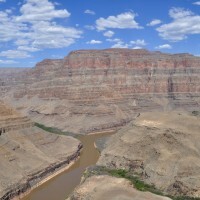 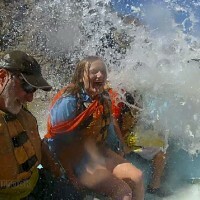 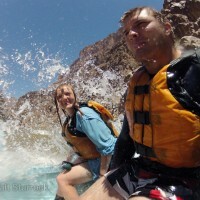 I led the mighty Venture Scout Crew 209 to an unforgettable white water rafting trek down the Grand Canyon. 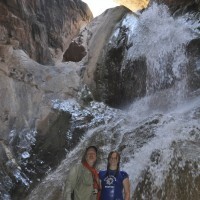 Here are a few photos.